What Do You Need As A Forensic Firearm Examiner? As a forensic firearm examiner, how can you provide an objective comparative analysis? 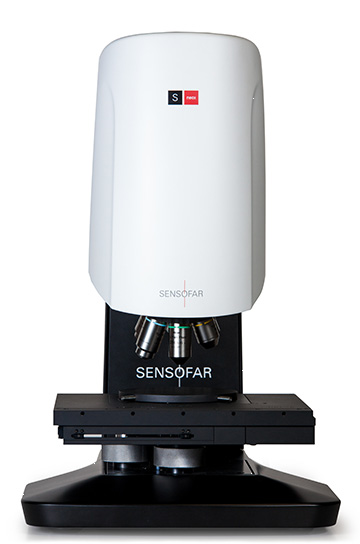 Fortunately, with the combination of the metrology experts at Productivity Quality, Inc and the Sensofar 3D forensics comparison instrument, you can now conduct your analysis with more confidence than ever before. 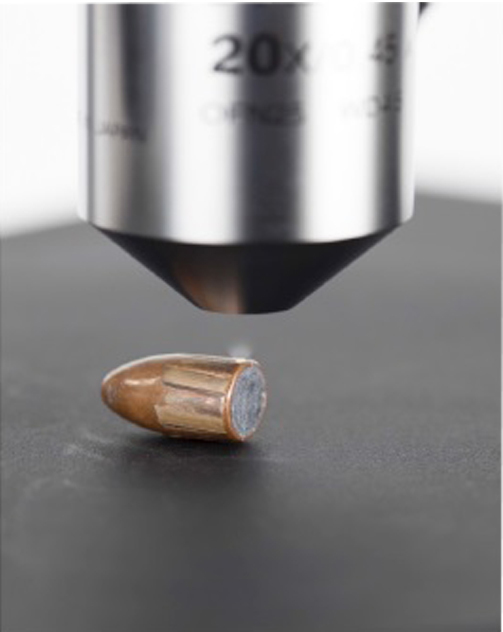 PQI is a metrology-based company with expertise in dimensional measurement and surface finish as they apply to firearm forensics. With the introduction of Sensofar’s S Neox, forensic firearm examiners can obtain class characteristics faster and with a higher degree confidence. The S Neox provides three technologies: Confocal, Interferometric and Confocal Variation. These techniques provide surface topographies obtained with height resolutions at the nanometer level. The SensoMatch and SensoComp softwares provide an additional level of confidence when analyzing and comparing land surface and width measurements.